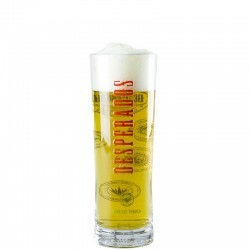 Superb glass from the Desperados brand, in rather thick glass and very well decorated. 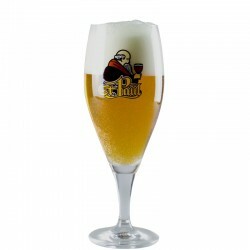 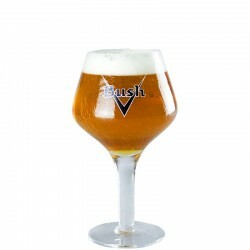 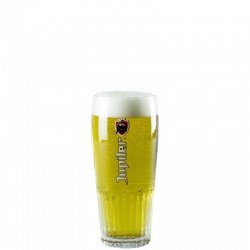 The straight glasses are most often used to taste fairly light beer type beer pils. 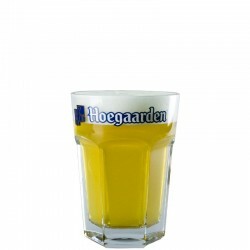 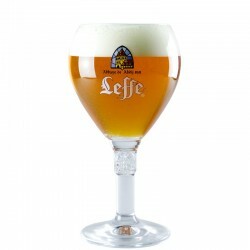 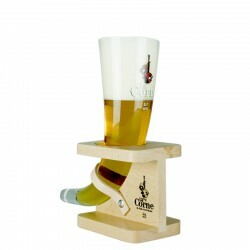 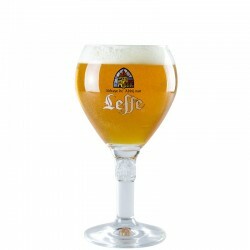 The shape of these glasses allows a better grip in order to taste the excellent beverage it finds. 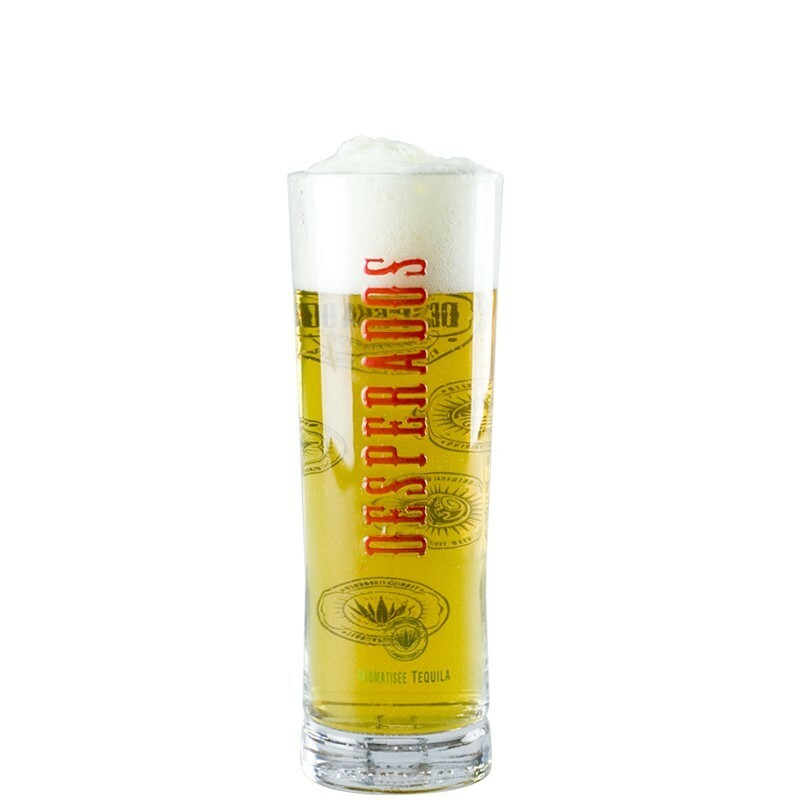 Despérados glass is a 25 cl straight glass. 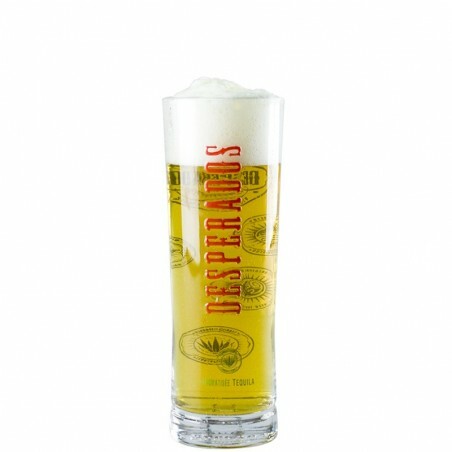 La Desperados is brewed by the Heineken Brewery.